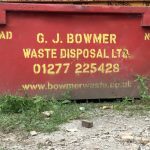 The Builders Skip. 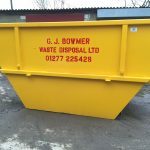 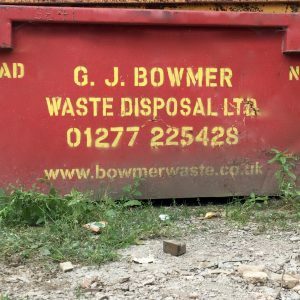 This is one of our most popular skips for domestic and trade use. 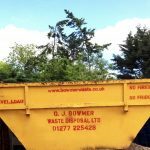 They can be used for home improvements, garden clearance, household clearance and larger projects. 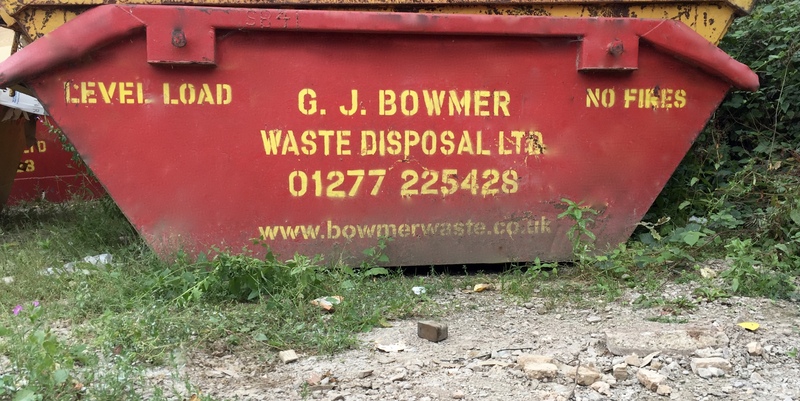 Our Builders Skip is also available with a drop end door on one end, this is beneficial when loading by wheelbarrow.